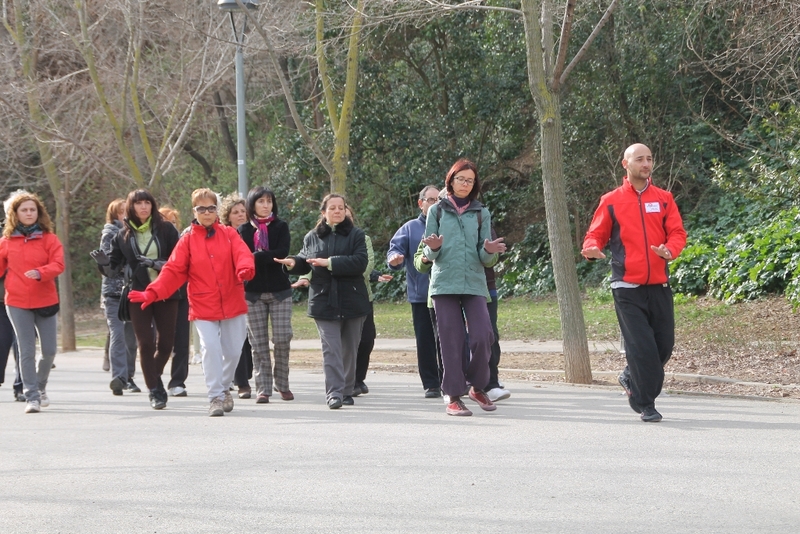 Practicing Qigong / Qigong in Torrent de les Bruixes the Vallparadís Parc de Terrassa (next to the Pont de Sant Pere). 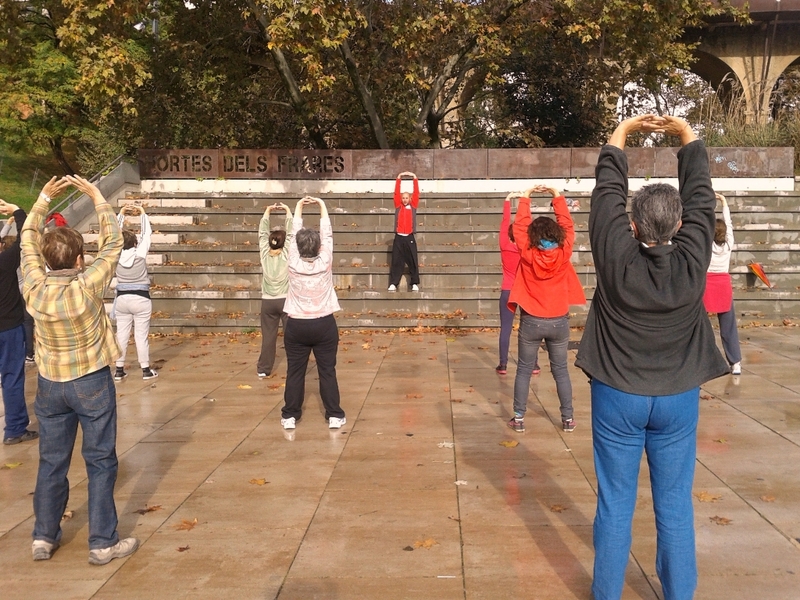 This activity is within the program “Mou-te, you win!” promovido by the Department of Health and Community, and the Sports Service’Ajuntament Terrassa, as well as various associations of the city, among which is Internal Alchemy. 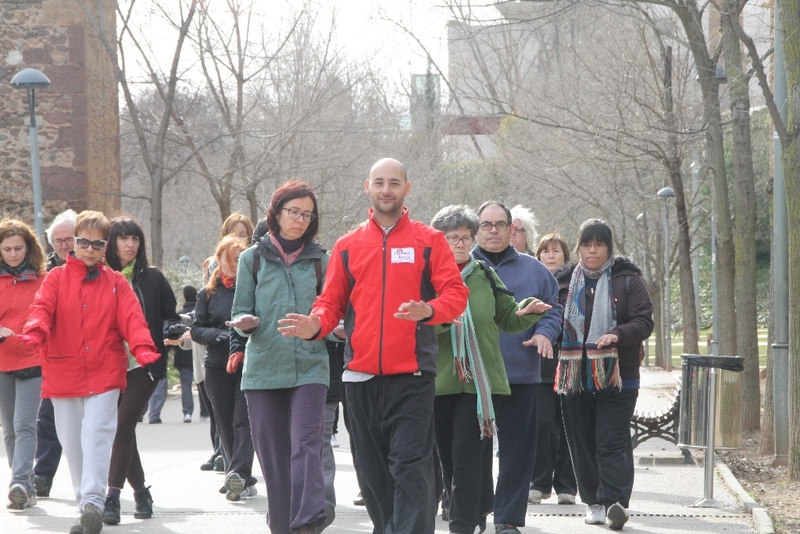 Activity Qigong / Chikung It will be led by Iván Trujillo, Qigong professor of Internal Alchemy association. 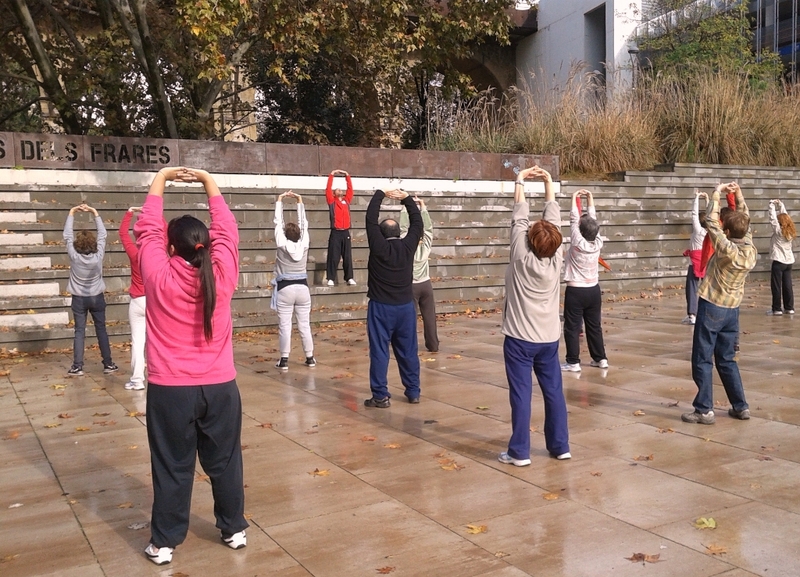 If you want to enjoy this ancient technique of Chinese health, please join us. 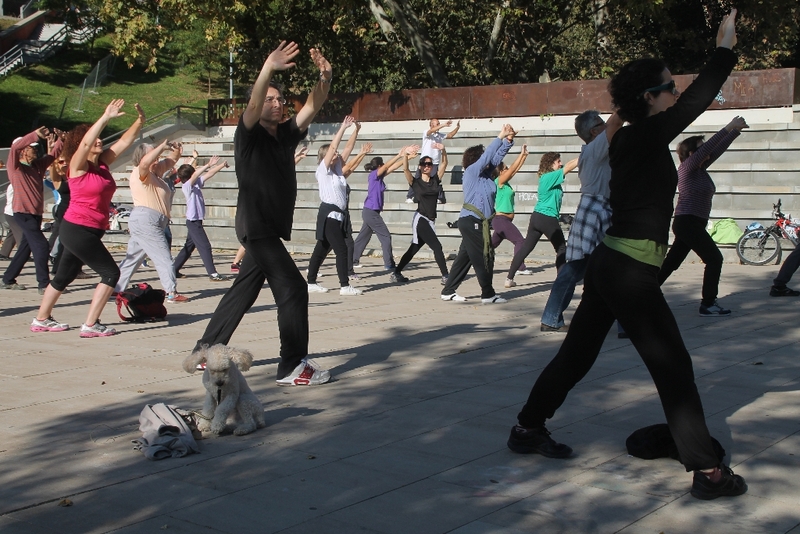 All activities included in this program, as usual, sonTOTALLY FREE. 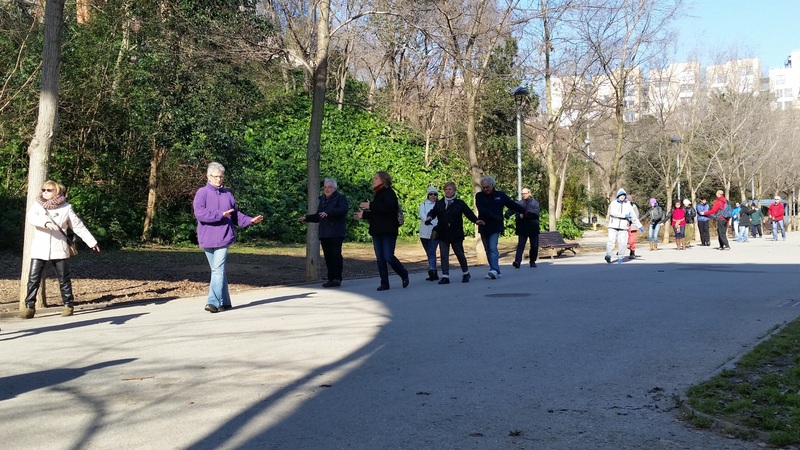 Last Wednesday 4 February was commemorated, as every year, World Cancer Day. 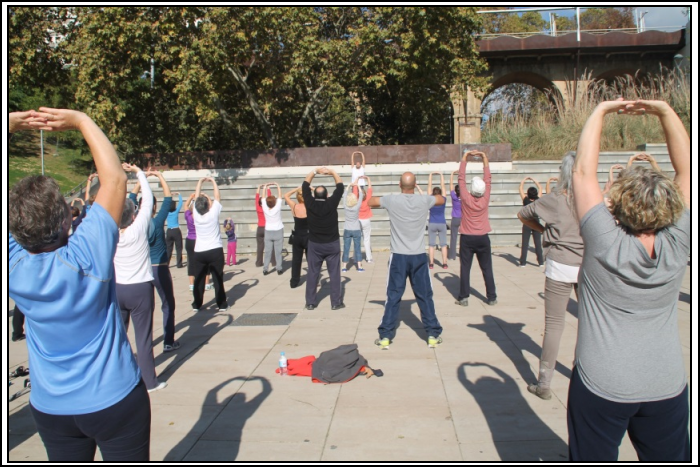 Internal Alchemy us since we wanted to do our bit for this cause and Sunday we make a totally free workshop Guolin Qigong system, Preventive Cancer Walk, in which more than sixty people attended. 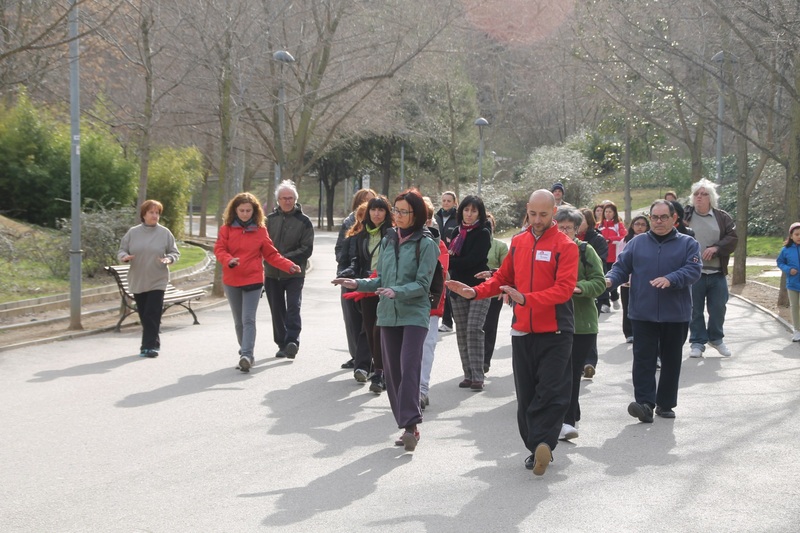 We were also accompanied by a team from Canal Terrassa Vallès, who interviewed some of the attendees and Ivan Trujillo, Qigong monitor who directed activity. 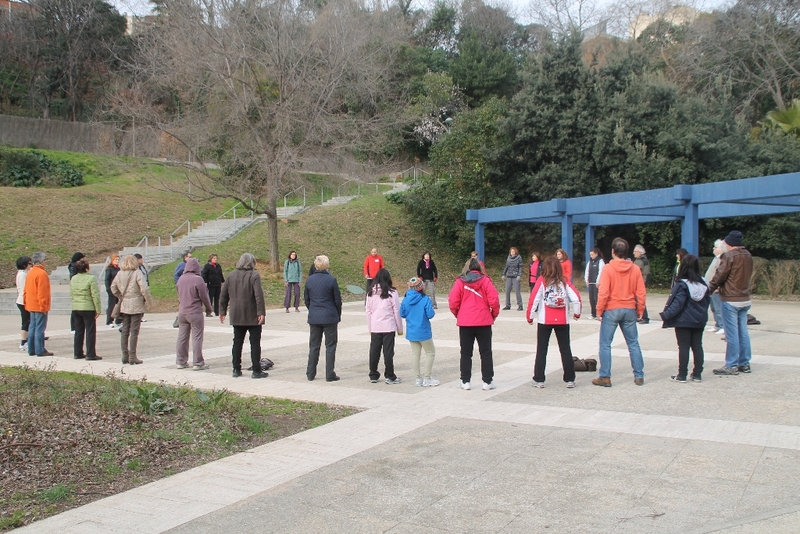 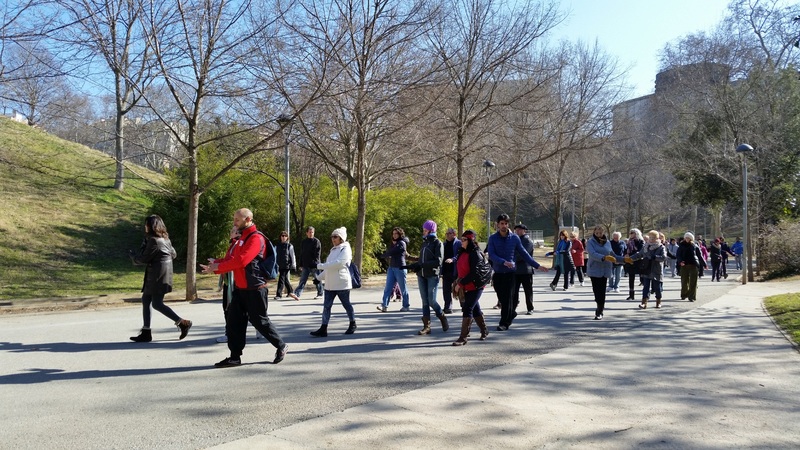 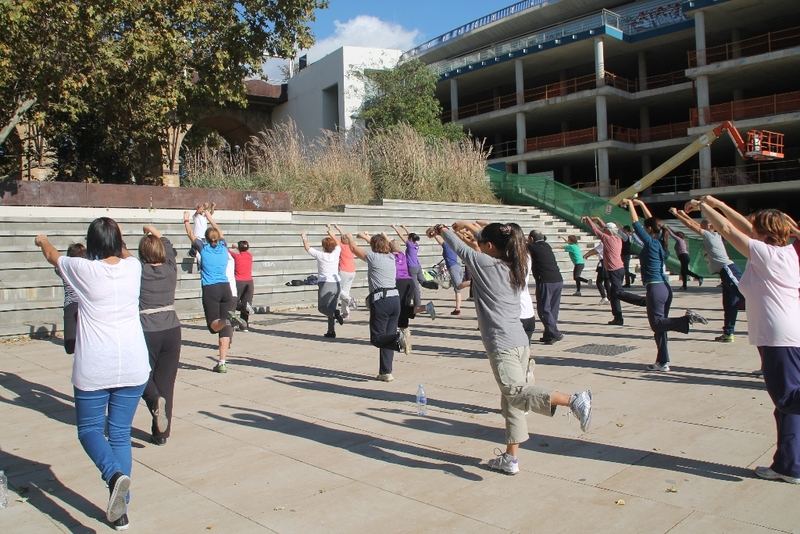 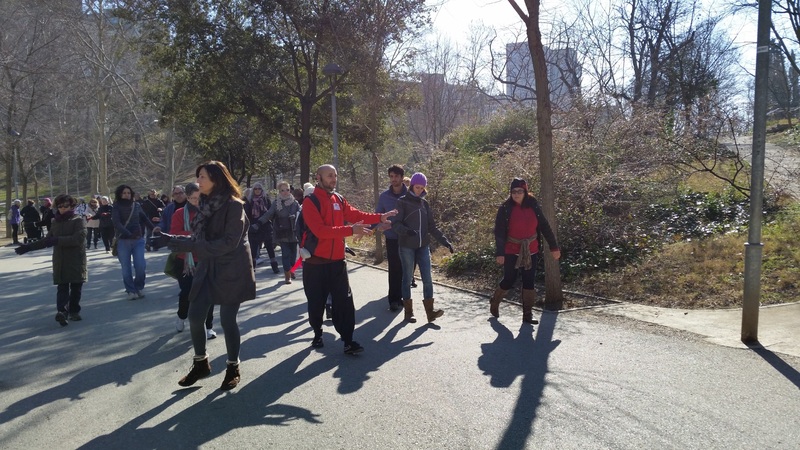 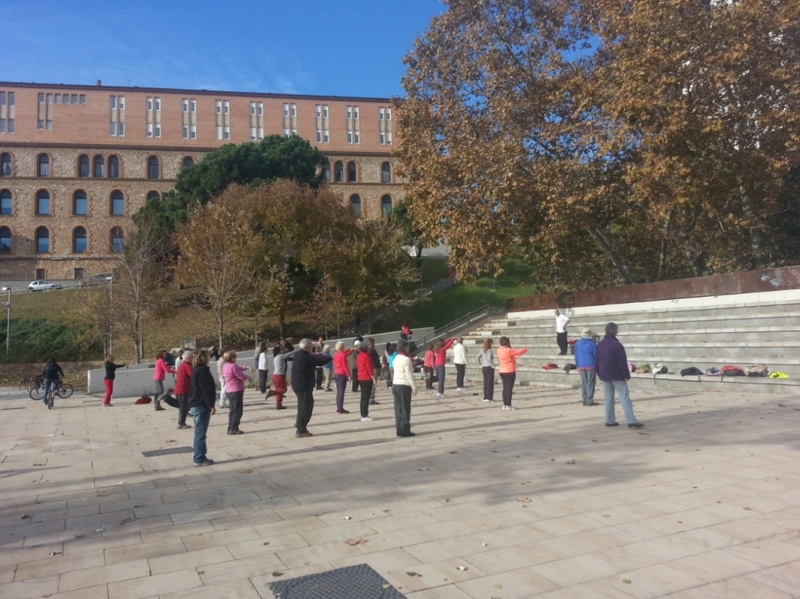 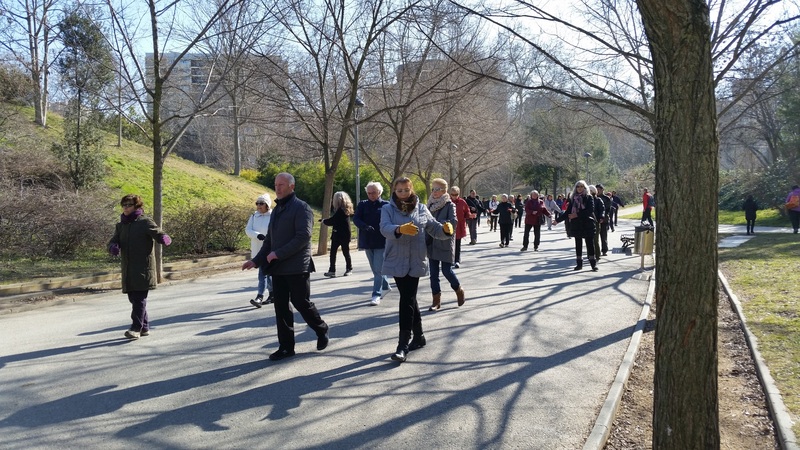 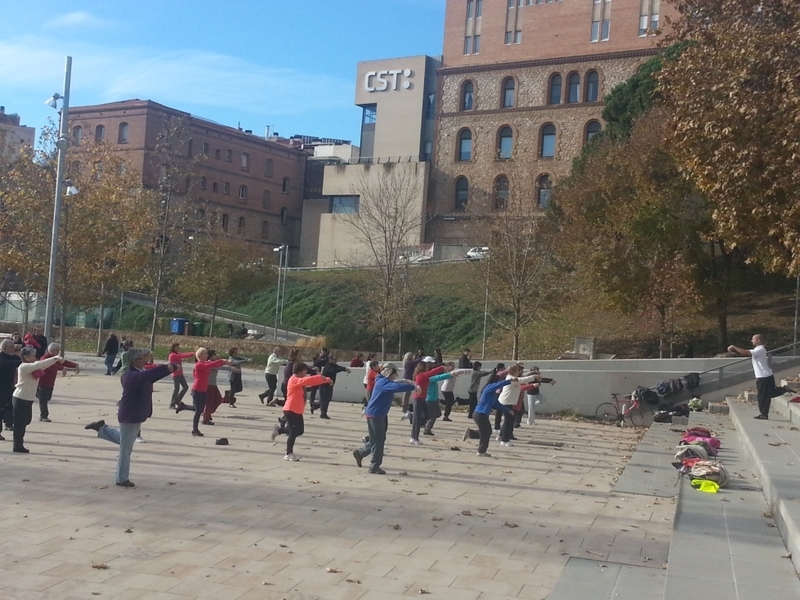 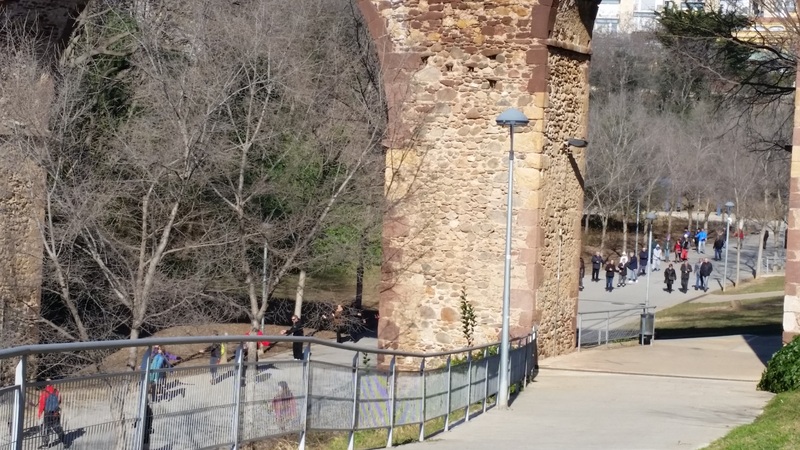 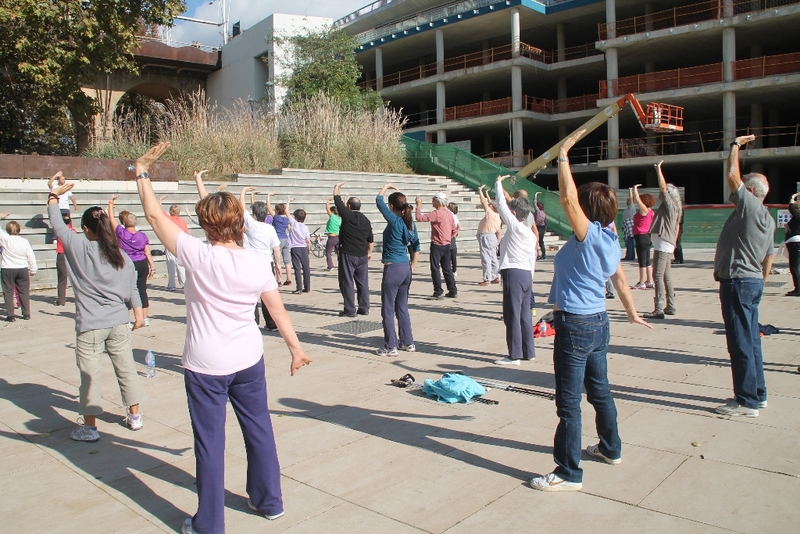 To mark the World Cancer Day held on Tuesday 4 February, day on Sunday 9 was performed, at Torrent de les Bruixes the Vallparadís Parc de Terrassa, a free workshop method Guolin Qigong or Preventive Cancer Walk. 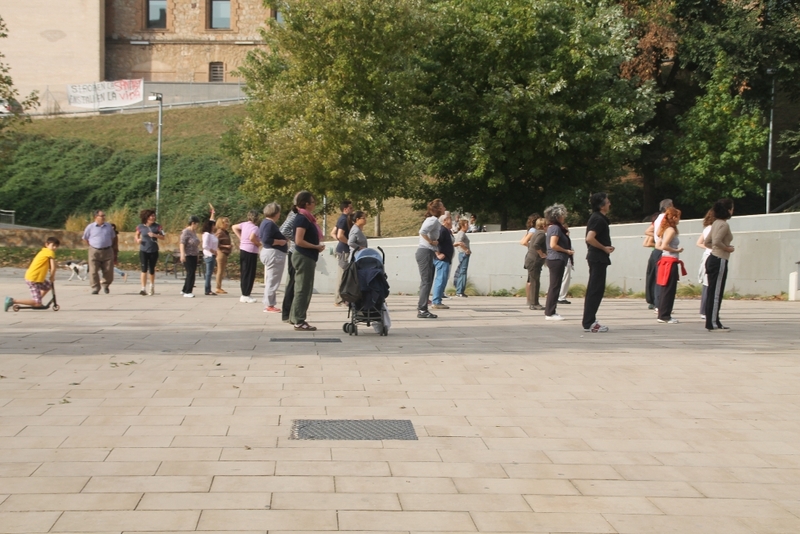 With interest as in the prevention of this disease, thirty-five people of all ages learned and practiced for one hour exercises that compose this method, developed in the year 1971 by teacher Qigong, Ms. Guo Lin. 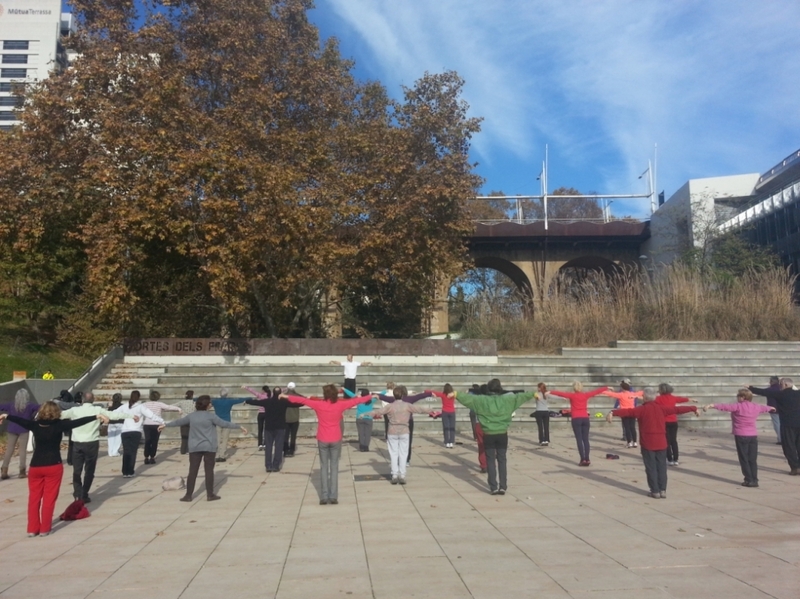 Now, system Guolin Qigong is practiced in parks in China for thousands of people. 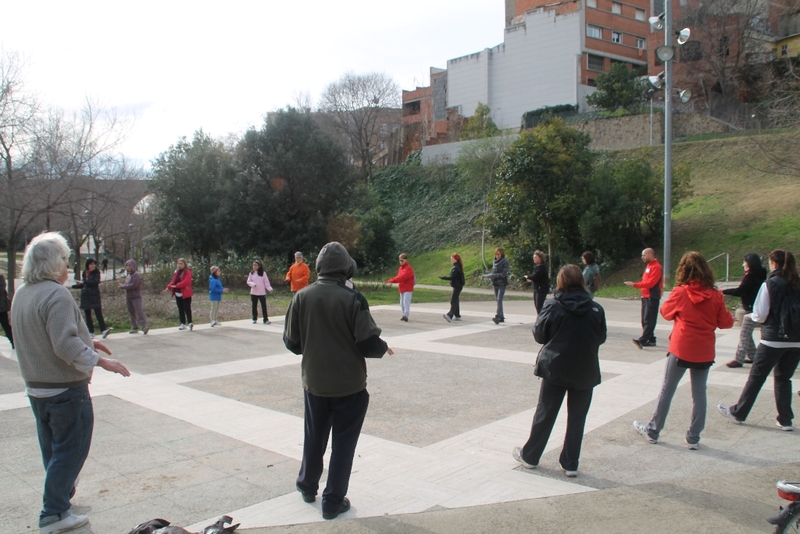 The workshop was conducted by Iván Trujillo, teacher Qigong and President of Internal Alchemy. 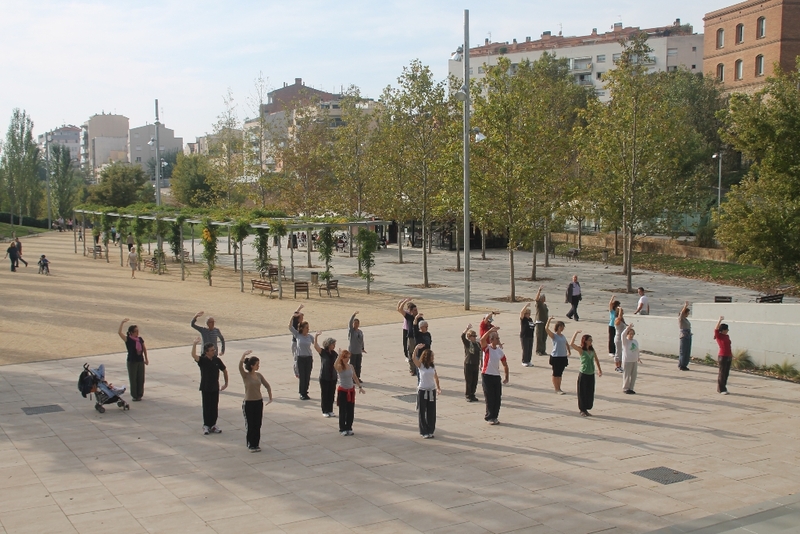 One year the Department of Gender Policy the Ajuntament Terrassa practice promotes Qigong in the city of Terrassa. 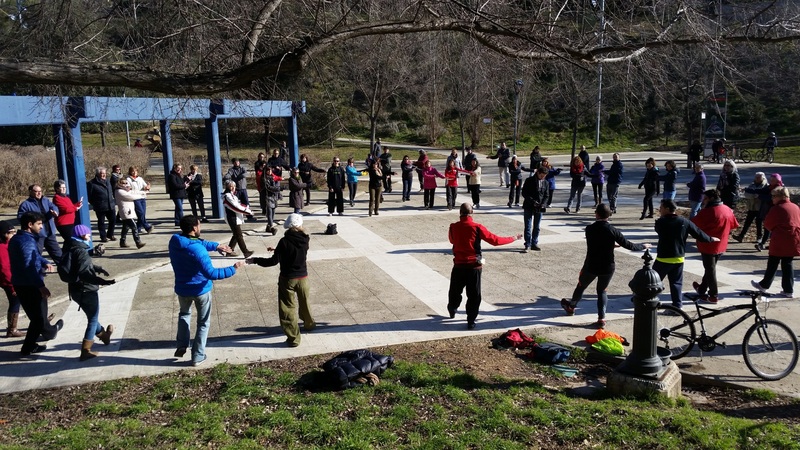 During the first half of this year 2014, exactly on Sundays 9 and 23 March, 27 April, 18 May, and 15 and 29 June, of 10:30 the 11:30 hours, you can come to enjoy this ancient Chinese art of prevention and improved physical health, mental and emotional, in the middle of the nature and form TOTALLY FREE! 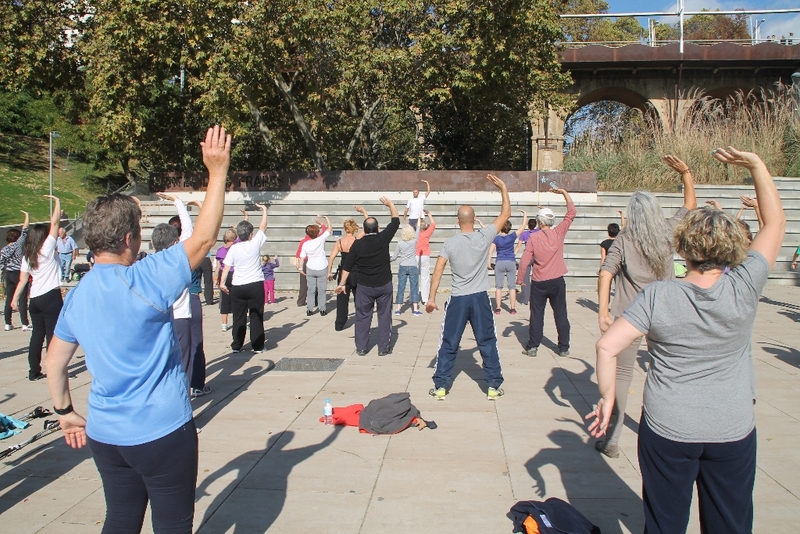 These workshops Qigong be held at the place they called Frares Hortes the Parc de Vallparadis of Terrassa, below the Conservatory of Music and the future train station. 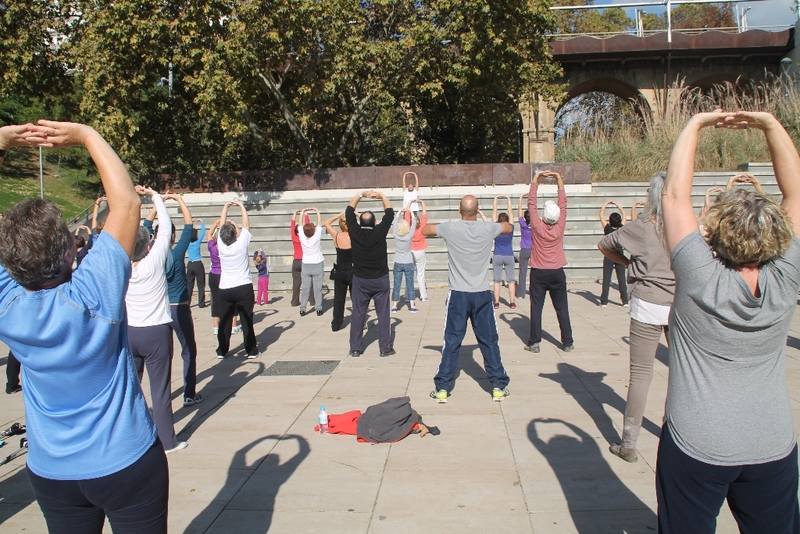 All it takes to enjoy and make the most of this activity, is come in comfortable clothes, sneakers and many want to have fun.